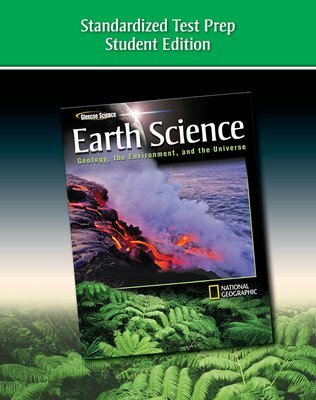 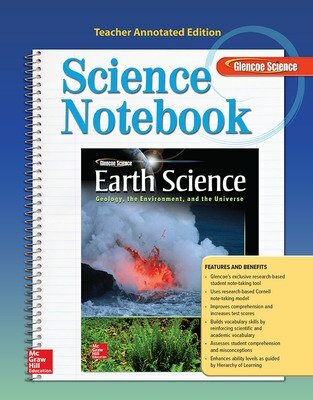 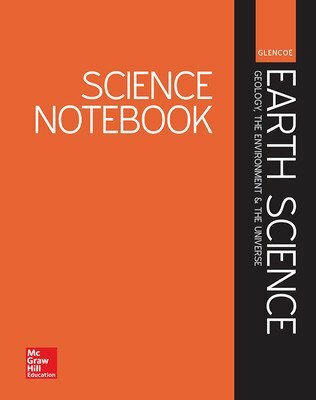 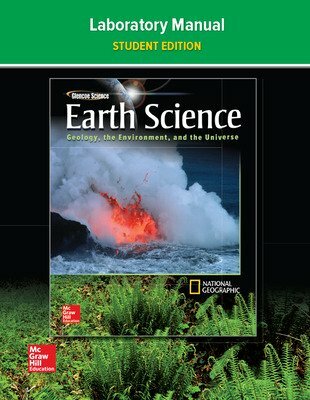 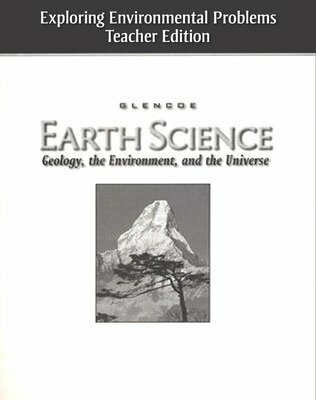 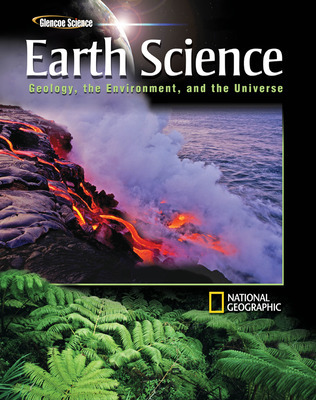 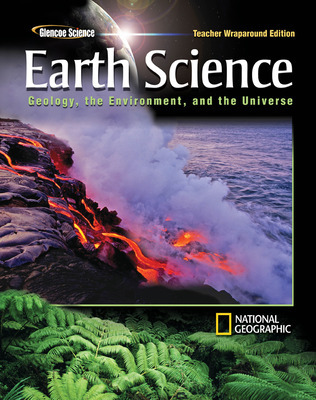 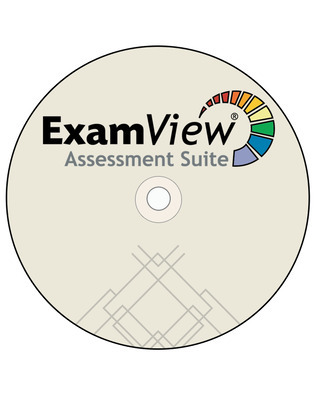 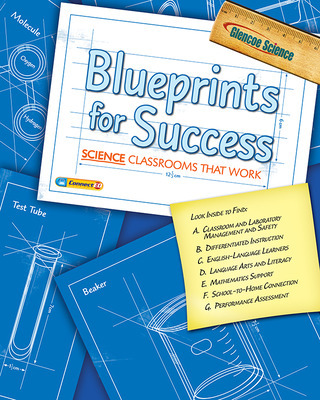 Glencoe Earth Science: Geology, the Environment, and the Universe © 2013 lets you navigate your own course by giving you tools and resources to engage your students of all levels, coupled with McGraw-Hill’s proven, comprehensive content. 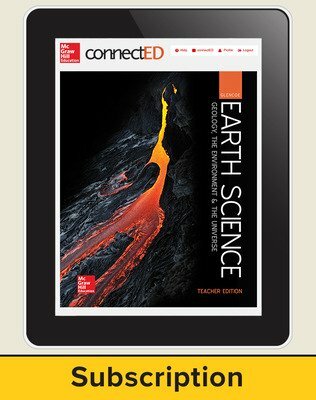 Built by teachers, for teachers, Glencoe Earth Science: Geology, the Environment, and the Universe gives you flexibility and support for managing the unique needs of your students. 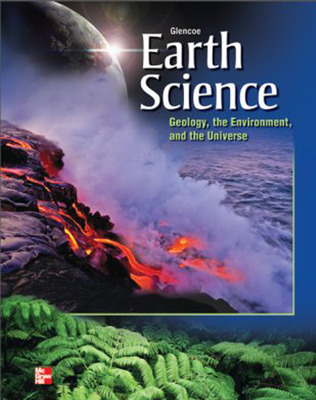 Whether you’re looking for a textbook-based program, a fully digital curriculum, or something in between, Glencoe Earth Science: Geology, the Environment, and the Universe gives you the groundwork to help you bring the wonders of our world down to earth.